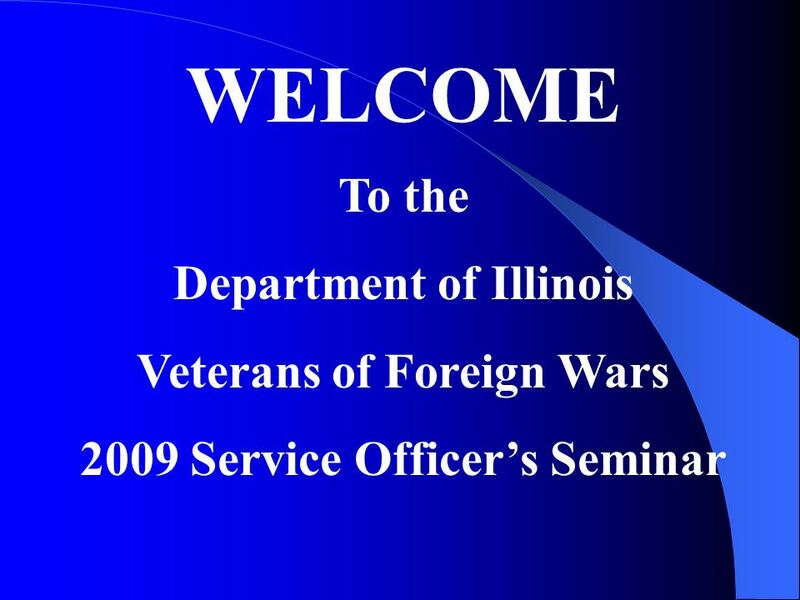 WELCOME To the Department of Illinois Veterans of Foreign Wars 2009 Service Officers Seminar. 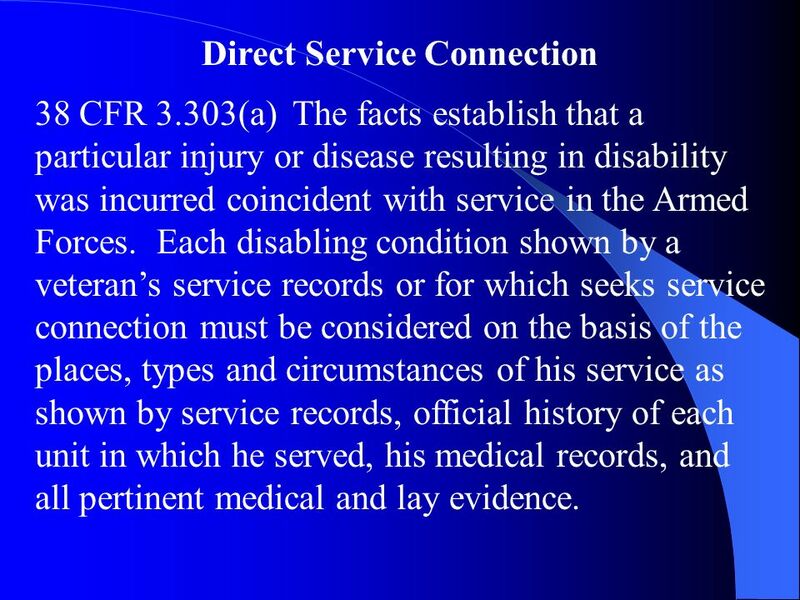 7 Direct Service Connection 38 CFR 3.303(a) The facts establish that a particular injury or disease resulting in disability was incurred coincident with service in the Armed Forces. 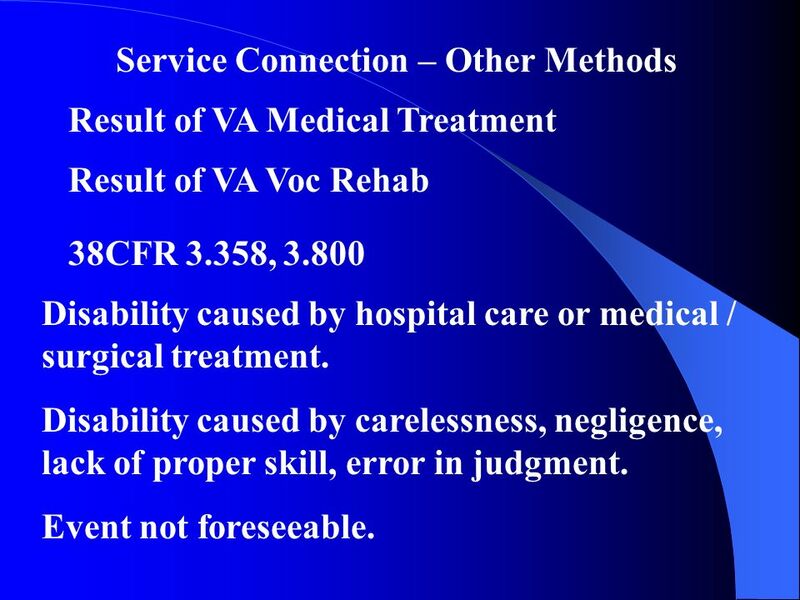 Each disabling condition shown by a veterans service records or for which seeks service connection must be considered on the basis of the places, types and circumstances of his service as shown by service records, official history of each unit in which he served, his medical records, and all pertinent medical and lay evidence. 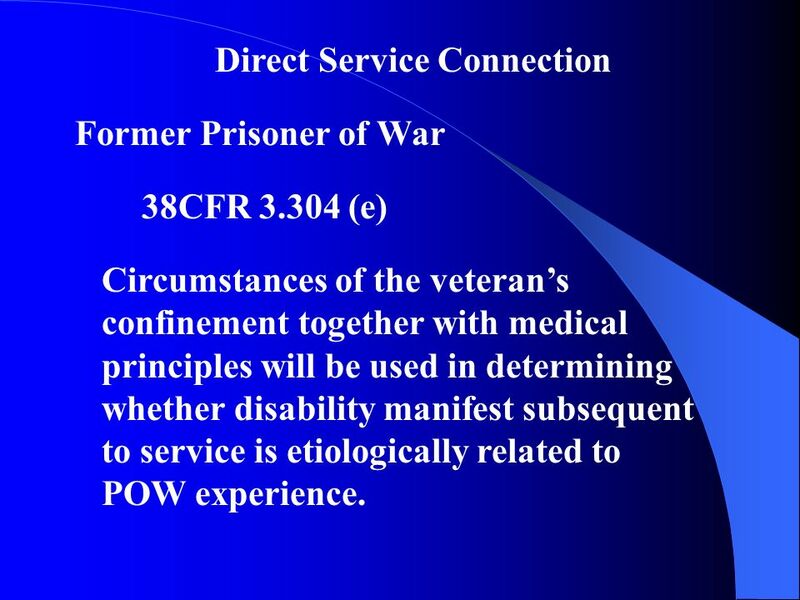 11 Direct Service Connection Former Prisoner of War 38CFR 3.304 (e) Circumstances of the veterans confinement together with medical principles will be used in determining whether disability manifest subsequent to service is etiologically related to POW experience. 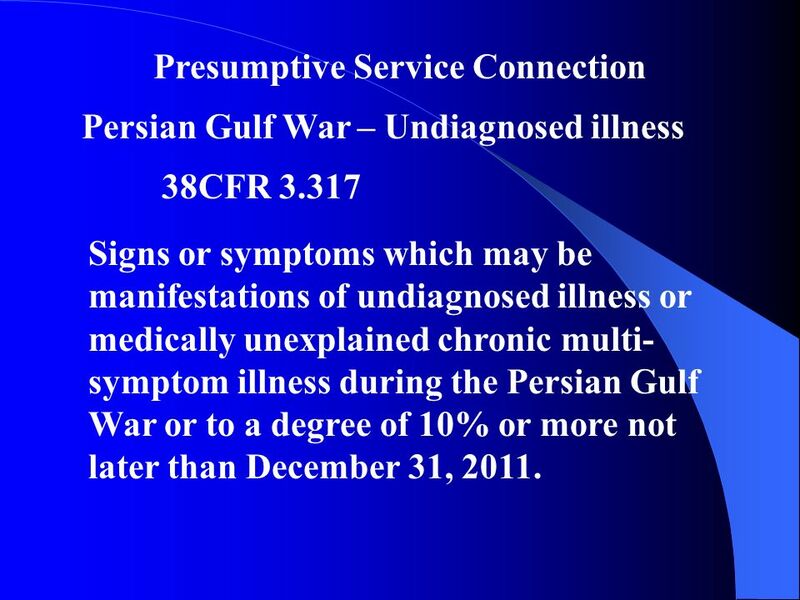 19 Presumptive Service Connection Persian Gulf War – Undiagnosed illness 38CFR 3.317 Signs or symptoms which may be manifestations of undiagnosed illness or medically unexplained chronic multi- symptom illness during the Persian Gulf War or to a degree of 10% or more not later than December 31, 2011. 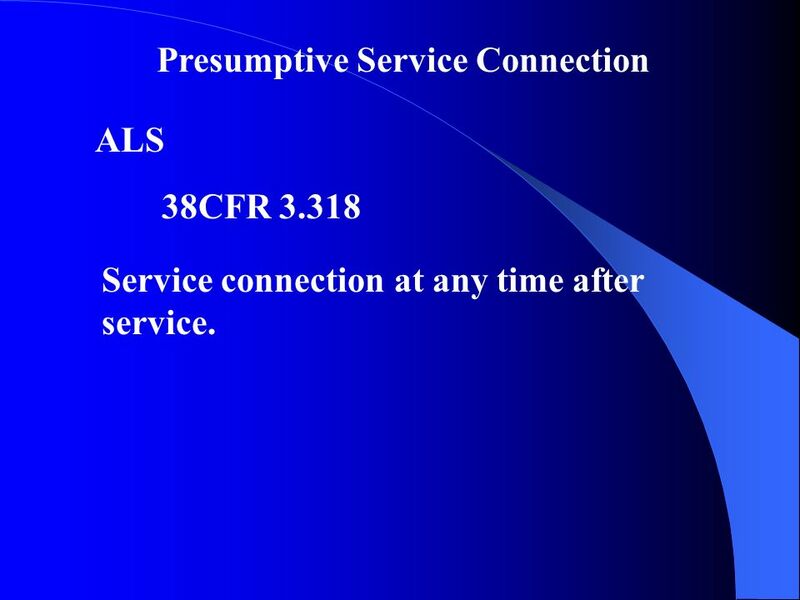 20 Presumptive Service Connection ALS 38CFR 3.318 Service connection at any time after service. 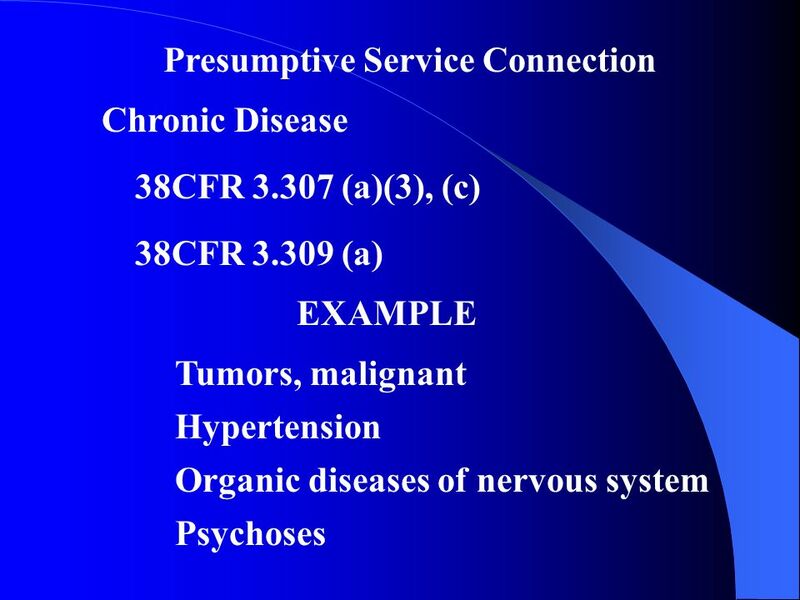 21 Secondary Service Connection 38CFR 3.310 (a), (c) Disability which is proximately due to or the result of a service connected disease or injury shall be service connected. 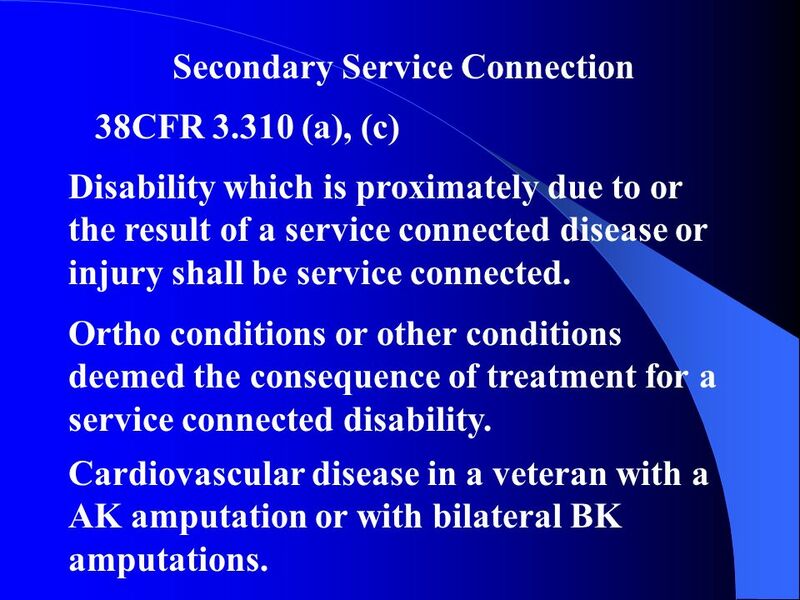 Ortho conditions or other conditions deemed the consequence of treatment for a service connected disability. 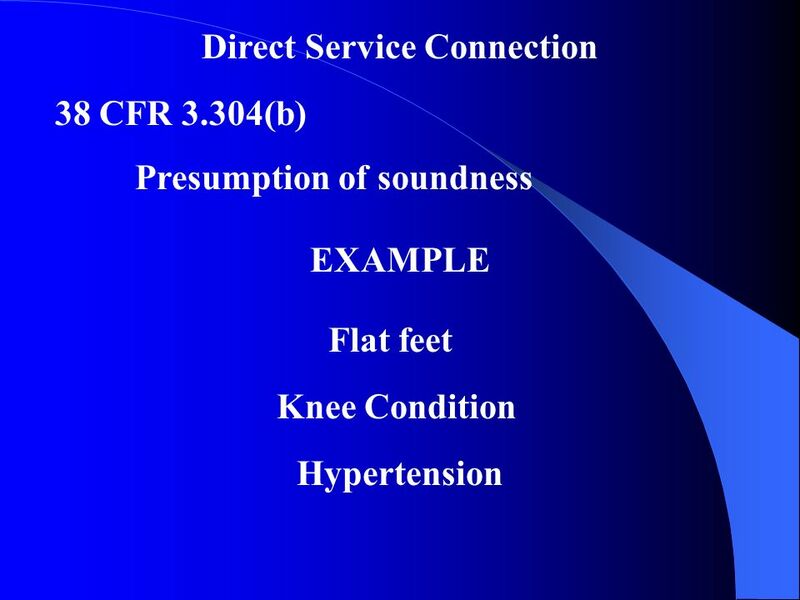 Cardiovascular disease in a veteran with a AK amputation or with bilateral BK amputations. 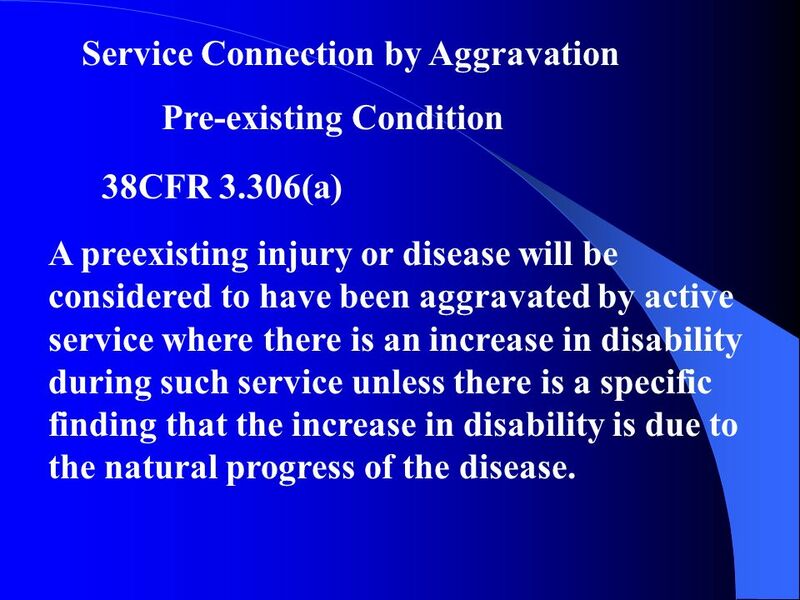 22 Service Connection by Aggravation Pre-existing Condition 38CFR 3.306(a) A preexisting injury or disease will be considered to have been aggravated by active service where there is an increase in disability during such service unless there is a specific finding that the increase in disability is due to the natural progress of the disease. 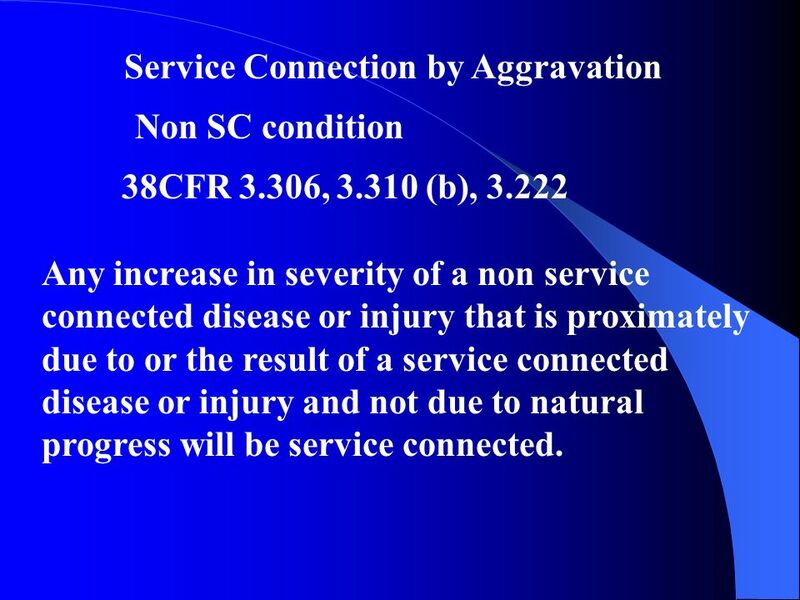 23 Service Connection by Aggravation Non SC condition 38CFR 3.306, 3.310 (b), 3.222 Any increase in severity of a non service connected disease or injury that is proximately due to or the result of a service connected disease or injury and not due to natural progress will be service connected. 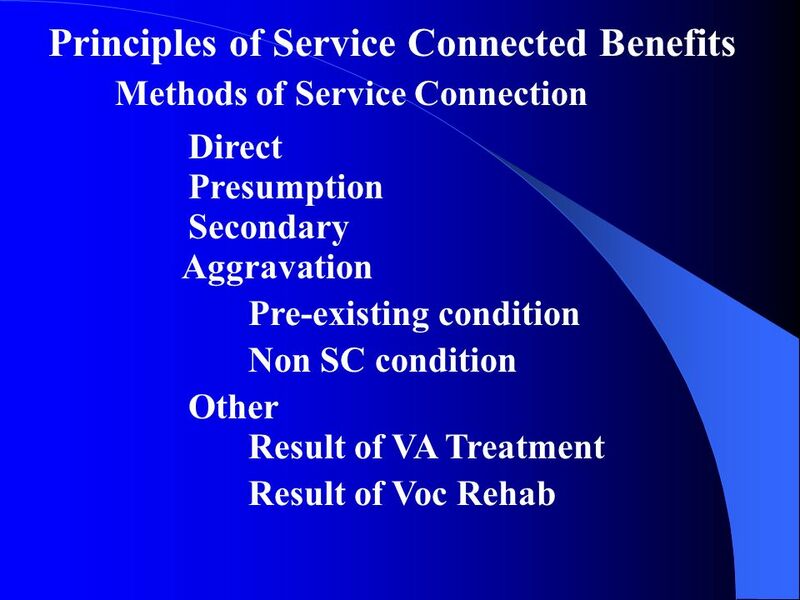 24 Service Connection – Other Methods Result of VA Medical Treatment Result of VA Voc Rehab 38CFR 3.358, 3.800 Disability caused by hospital care or medical / surgical treatment. 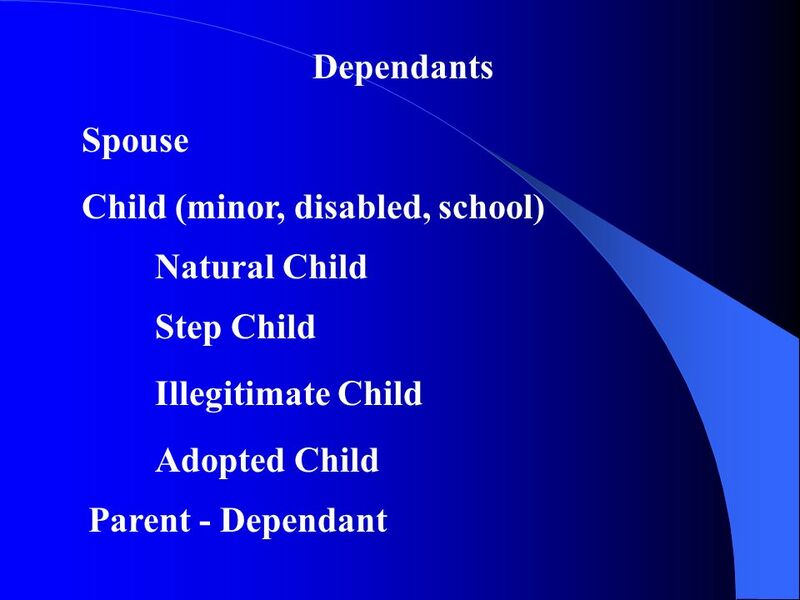 Disability caused by carelessness, negligence, lack of proper skill, error in judgment. 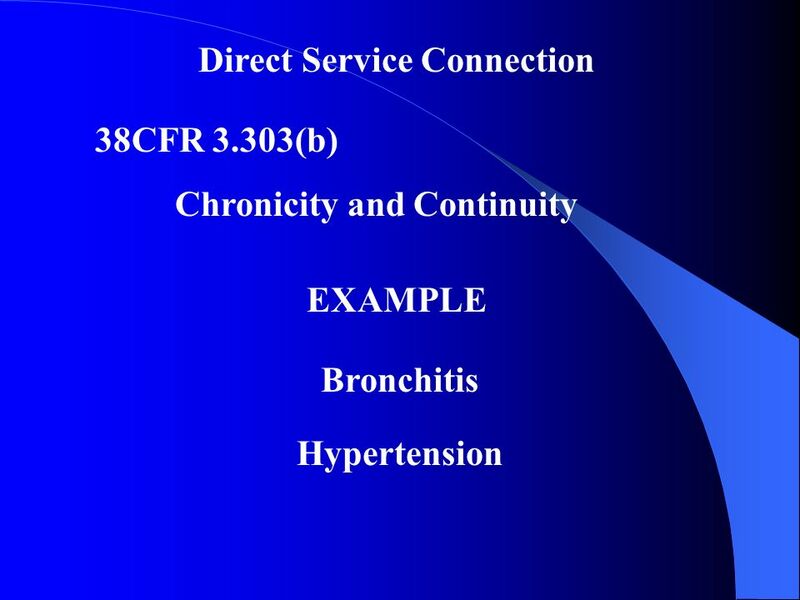 Event not foreseeable. 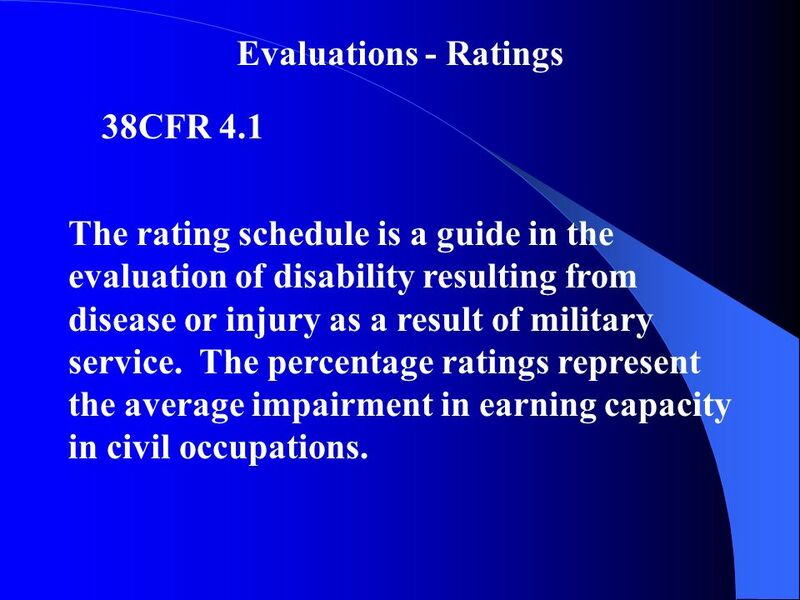 25 Evaluations - Ratings 38CFR 4.1 The rating schedule is a guide in the evaluation of disability resulting from disease or injury as a result of military service. 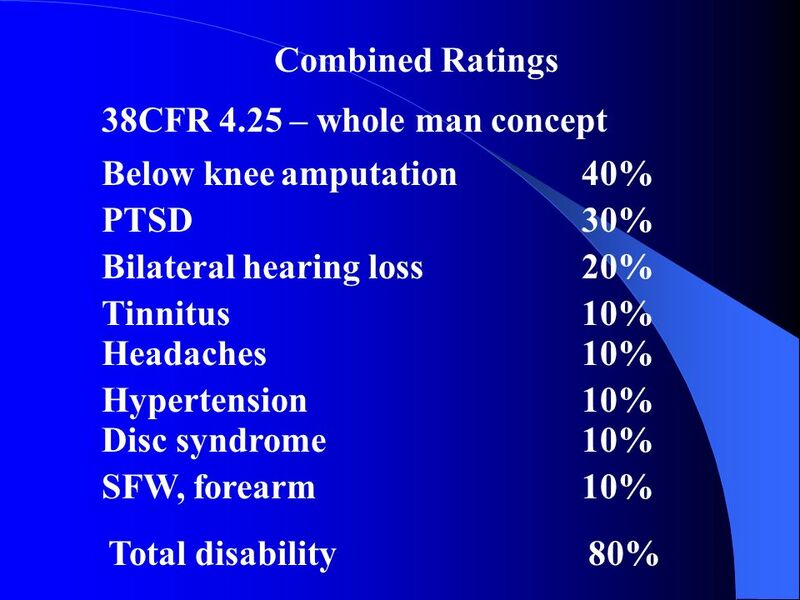 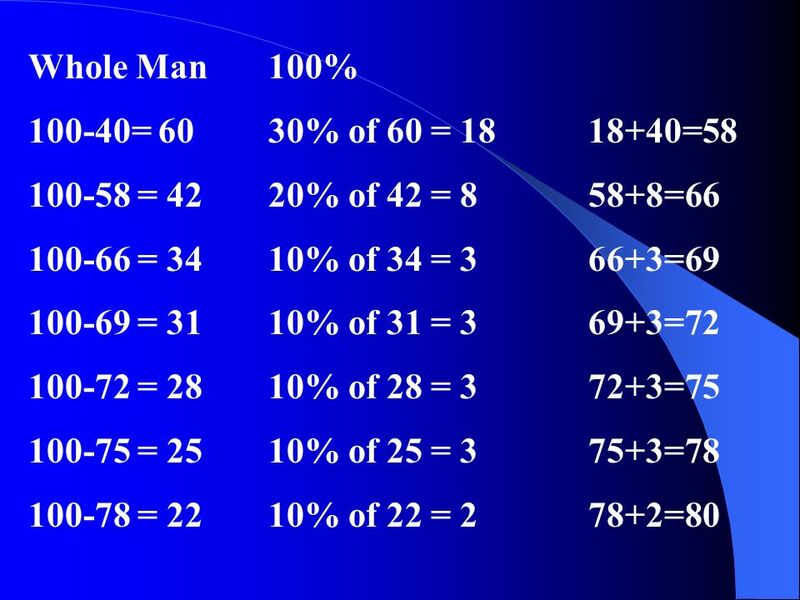 The percentage ratings represent the average impairment in earning capacity in civil occupations. 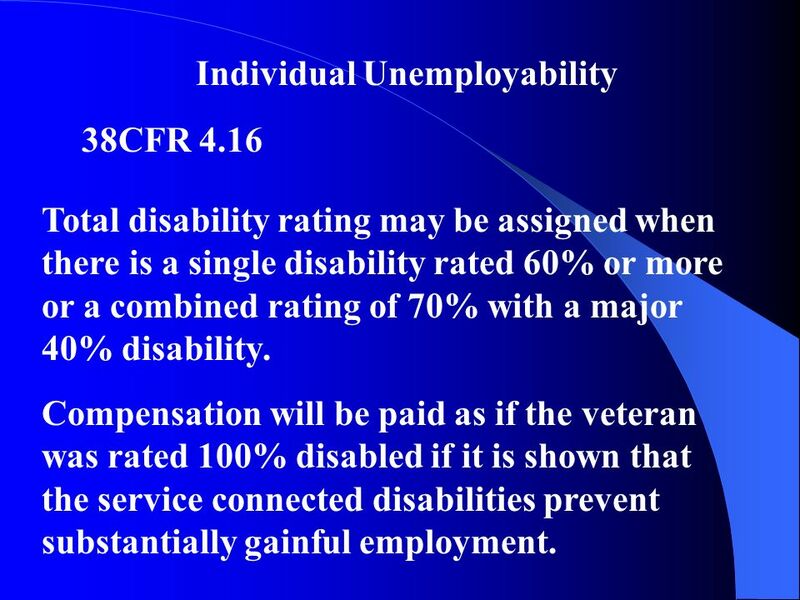 28 Individual Unemployability 38CFR 4.16 Total disability rating may be assigned when there is a single disability rated 60% or more or a combined rating of 70% with a major 40% disability. 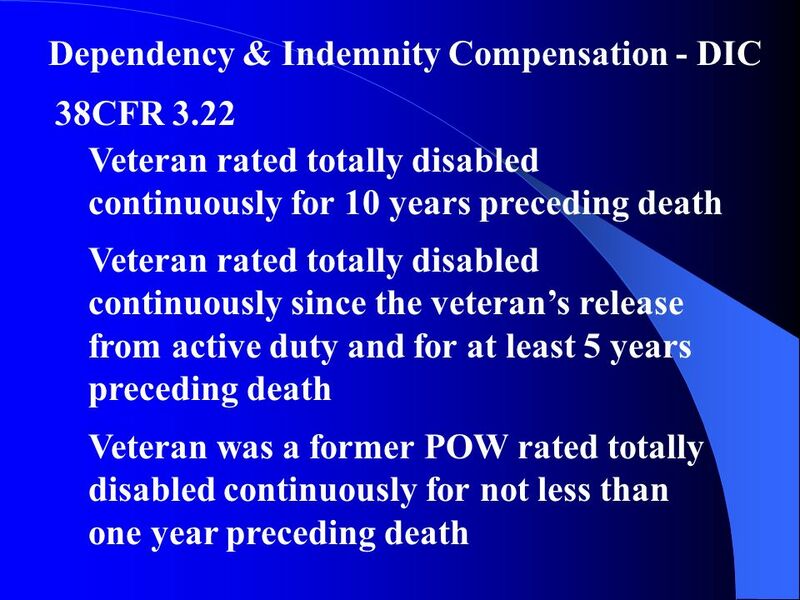 Compensation will be paid as if the veteran was rated 100% disabled if it is shown that the service connected disabilities prevent substantially gainful employment. 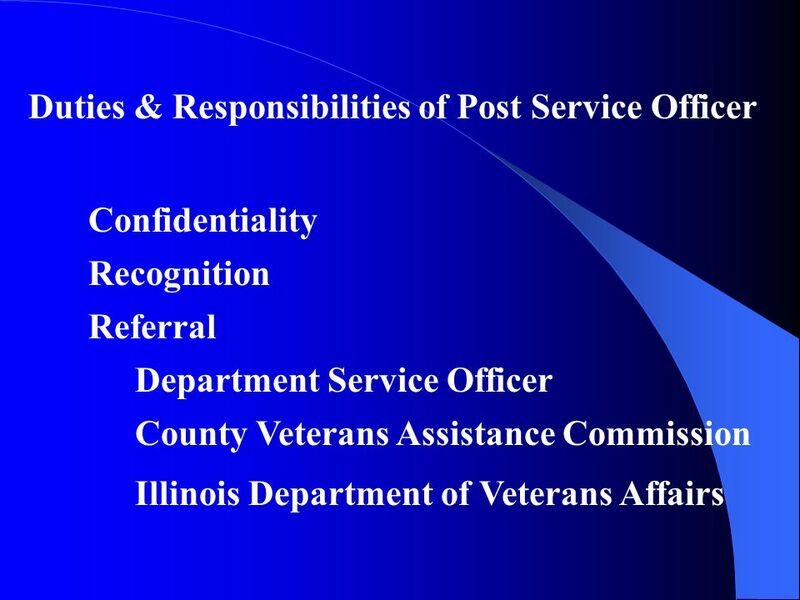 Download ppt "WELCOME To the Department of Illinois Veterans of Foreign Wars 2009 Service Officers Seminar." 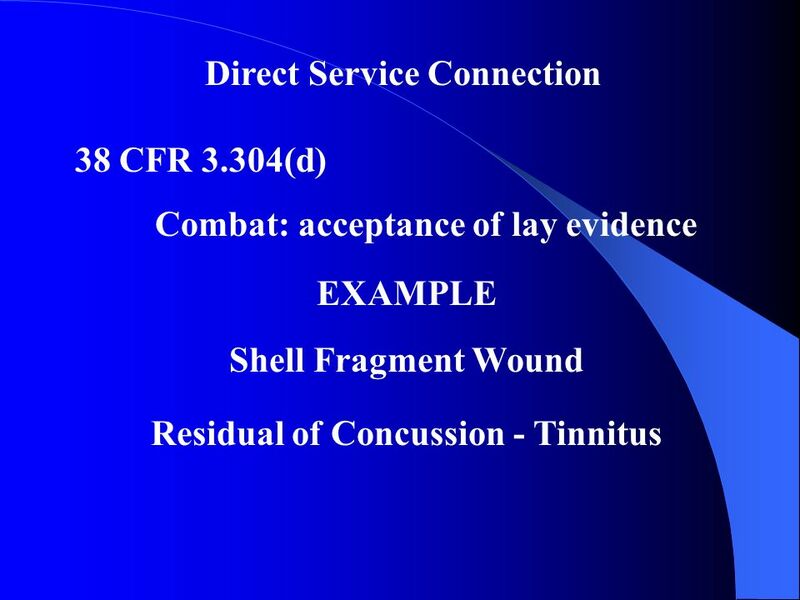 SOTS OCTOBER 21-23, 2009 IDENTIFYING AND PREPARING READY-TO-RATE CLAIMS. 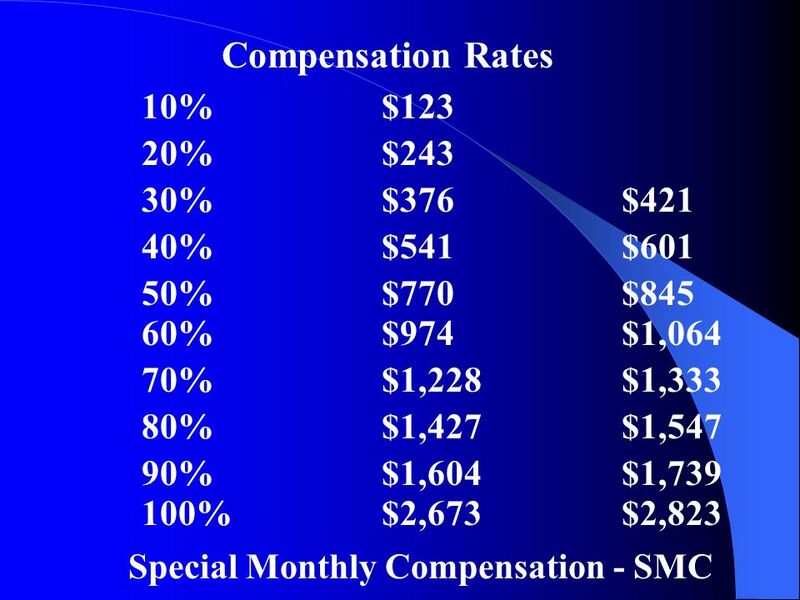 WELCOME WEEK Four. 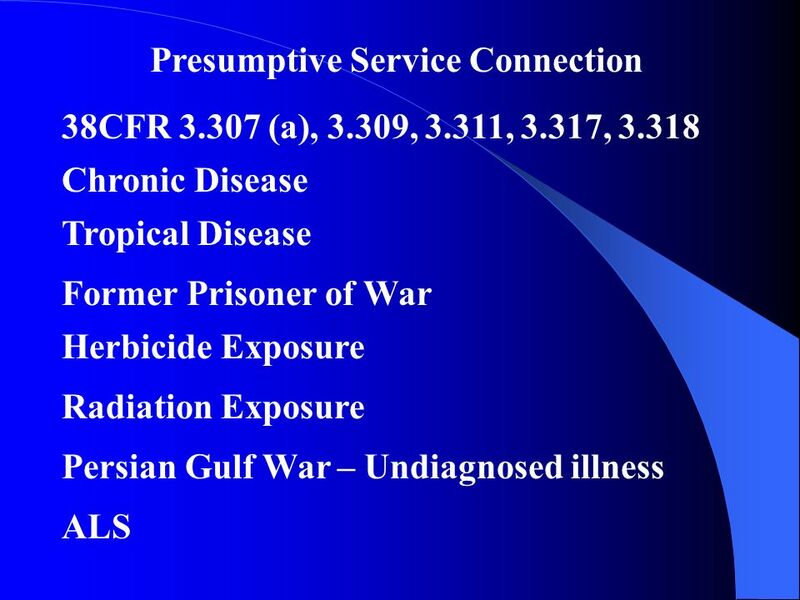 Agenda Special Compensation Issues PTSD Herbicide exposure presumptions Gulf War service presumptions Quiz. 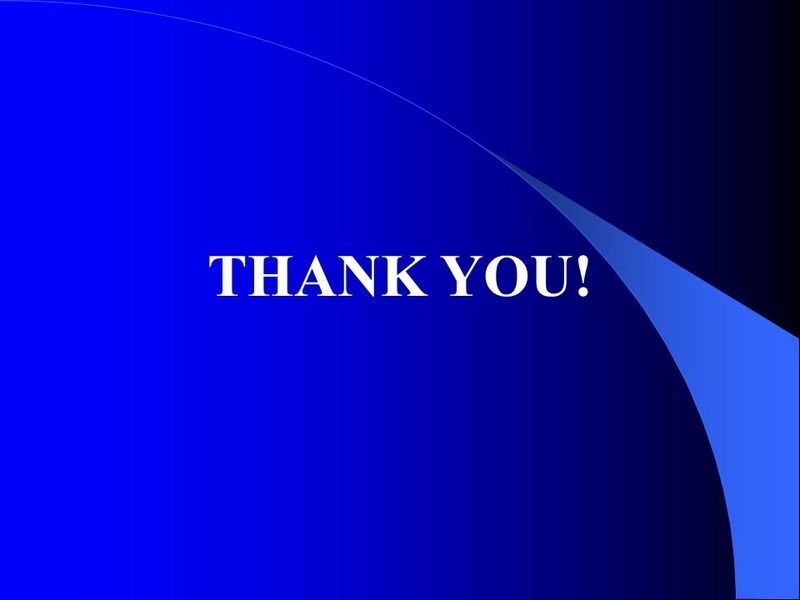 WELCOME WEEK SIX. 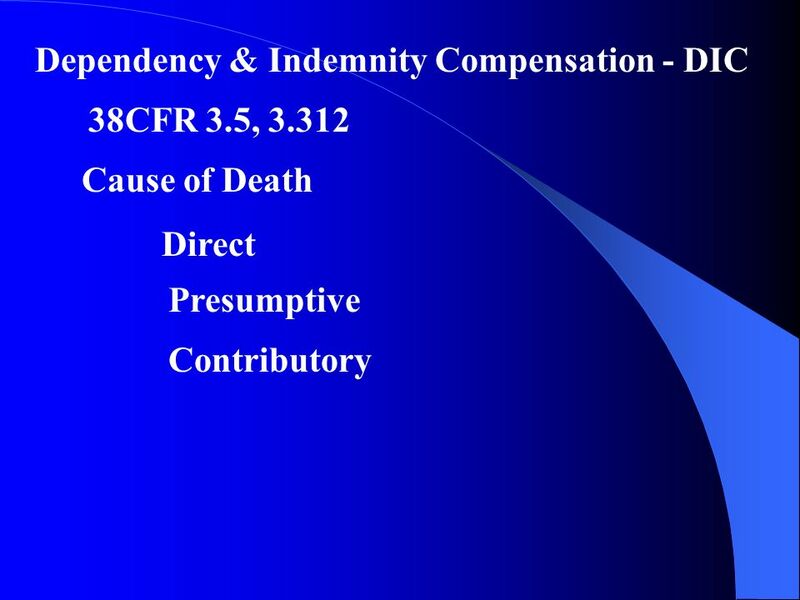 38 CFR 3.5 Dependency & Indemnity Compensation - DIC Monthly payment because of a service-connected death. 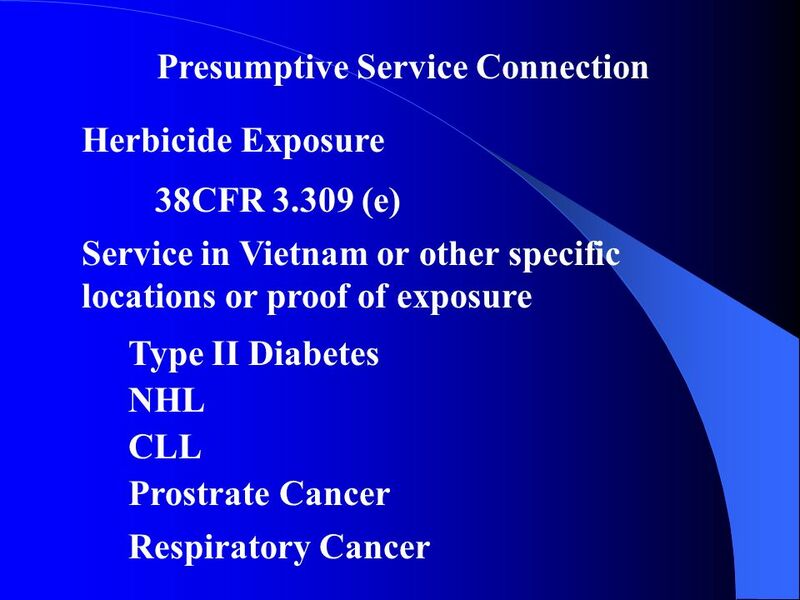 Program Overview and Activities November 2012 Karen Stang Placement Manager. 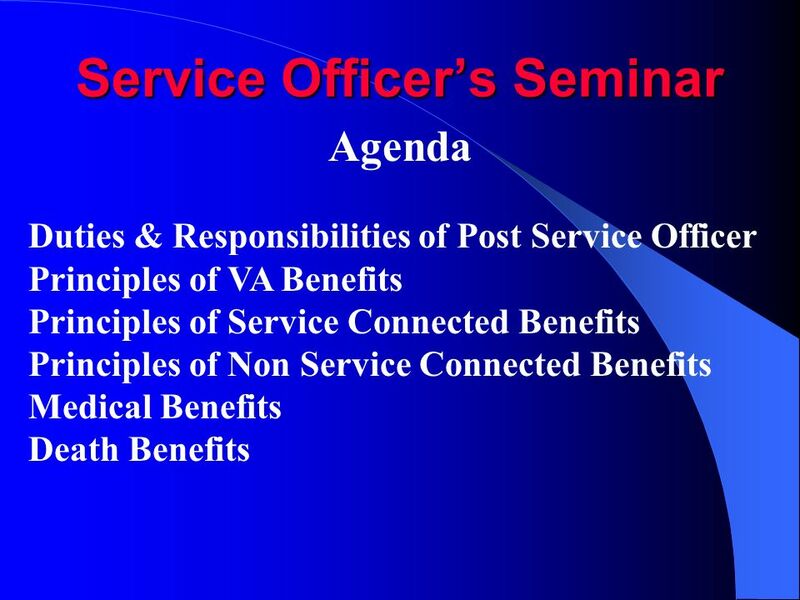 SOTS TRAINING September 7, VETERAN 3.1 Veteran means a person who served in the active military, naval, or air service and who was discharged or. 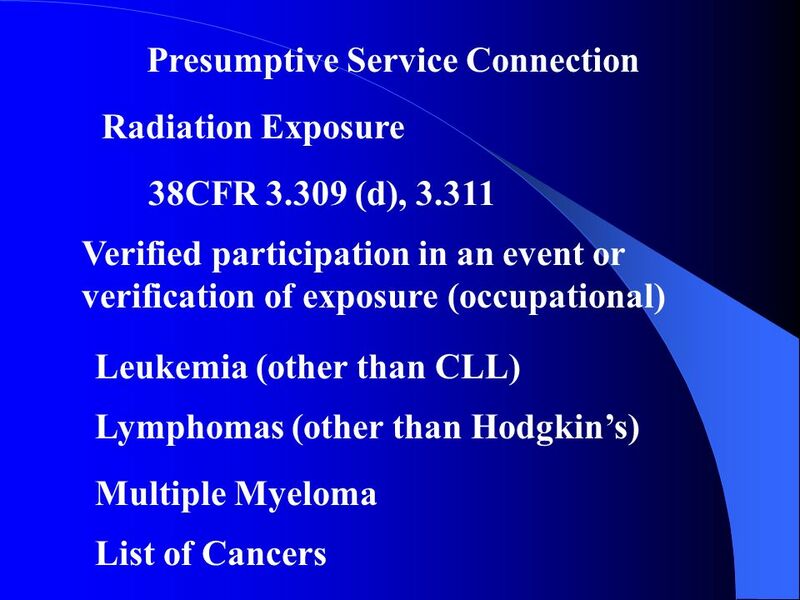 BASIC SERVICE OFFICER TRAINING SEPTEMBER 7, 2011 NON-SERVICE CONNECTED PENSION DON SMITH - INSTRUCTOR. Information for veterans So you can ask better questions. 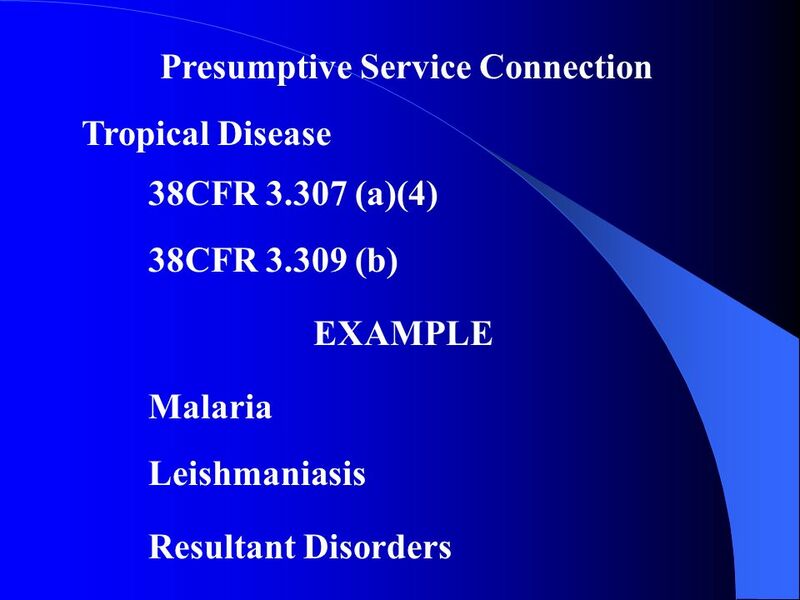 COMMONWEALTH OF PENNSYLVANIA Edward G. Rendell, Governor Department of Military and Veterans Affairs Major General Jessica L. Wright, the Adjutant General. 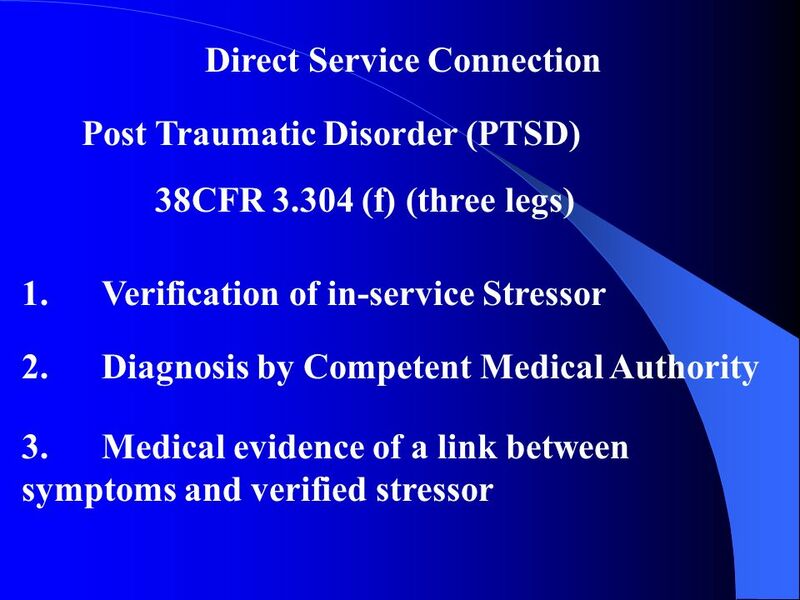 Confidential Inquiry into the deaths of people with learning disabilities Lesley Russ Lead Nurse. 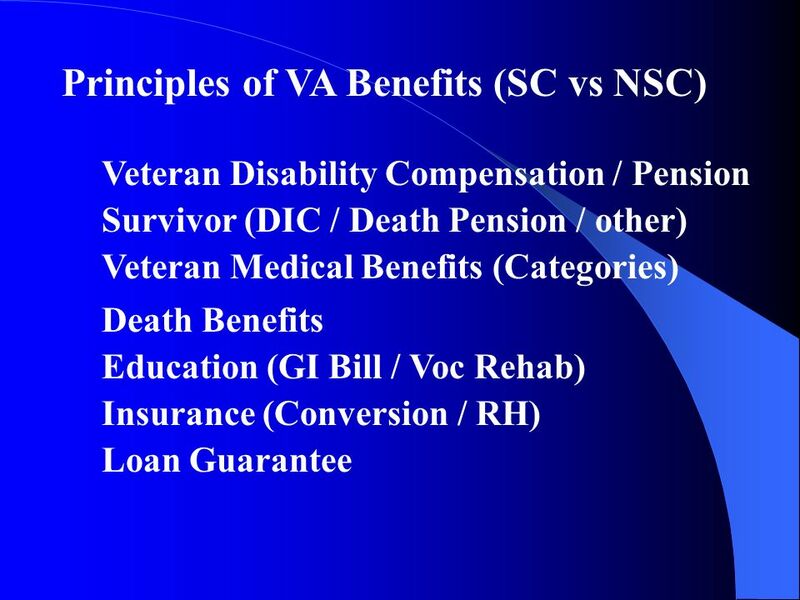 U.S. Department of Veterans Affairs VA Benefits and Services. 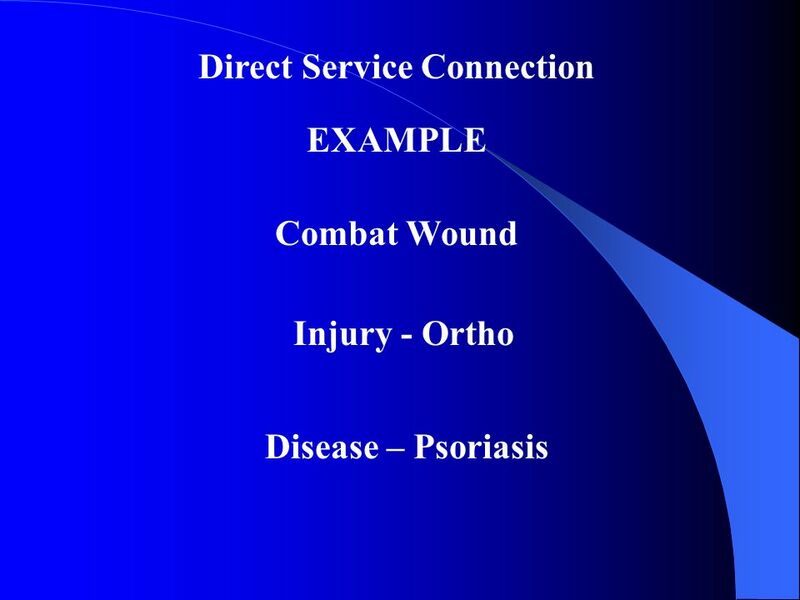 October 2013 Presentation to EJW William F. Russo Office of the General Counsel US Department of Veterans Affairs. 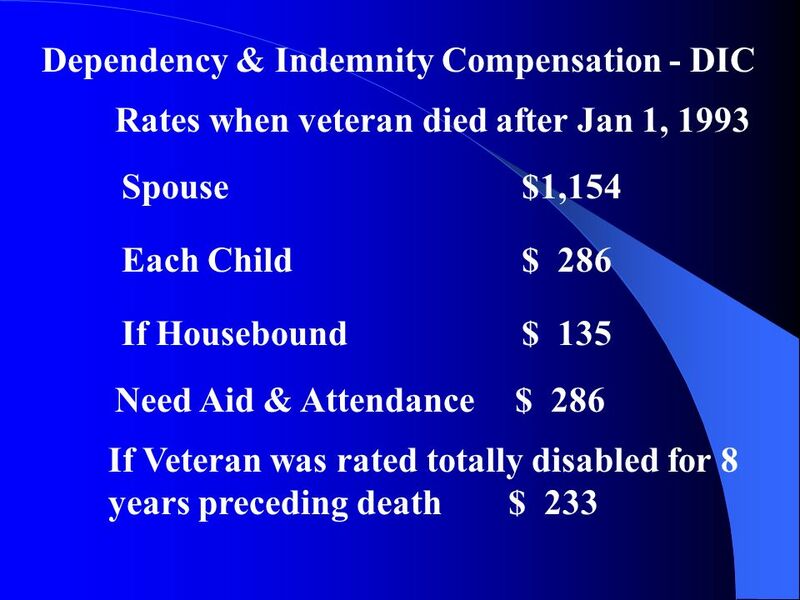 Veterans Benefits Administration Veterans Benefits Administration Disability Compensation Claims Process Shelly L. Peterson Assistant Veterans Service.